Pamela Weintraub is an author and journalist who specializes in health, biomedicine, and psychology. She is currently a consulting editor at Psychology Today and executive editor at MAMM magazine, and has served as editor in chief of OMNI and staff writer at Discover, Weintraub has written hundreds of articles for many national publications, including Redbook, Ms., McCall's, Audubon, and Health, to name just a few. 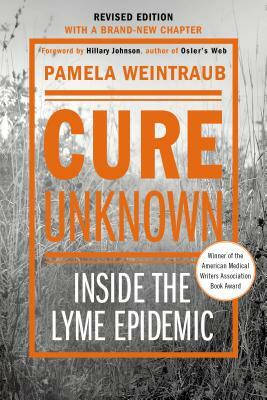 She is the author or co-author of more than a dozen books, including Cure Unknown: Inside the Lyme Epidemic. She lives in Connecticut. “Science journalism at its best.” —Ami Katz, M.D.